Ten years ago, Lily Markart lost the ability to dream and ran away from home. Having rebuilt her life thousands of miles away, she is on the verge of starting a new family when rumors of a plague begin to surface. Dreamers are dying, and the Dreambetween is at war with itself. Now Lily must find a way to return to the dream to join the battle for its future. 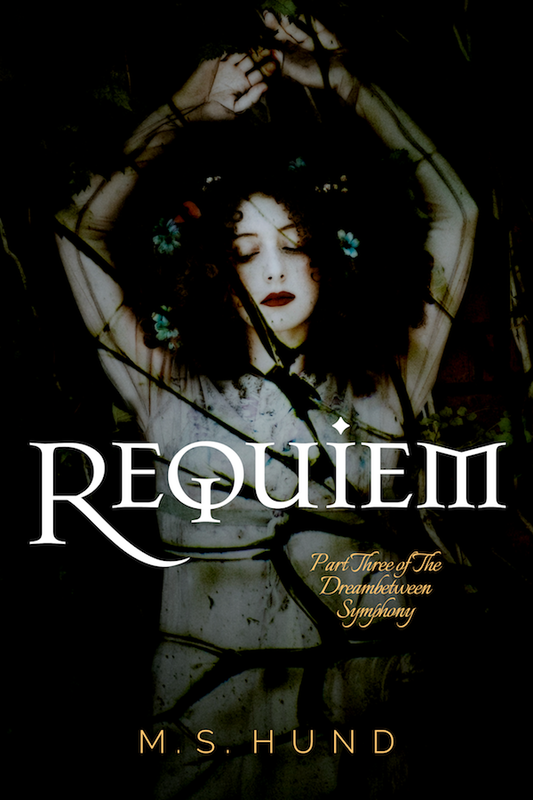 Requiem is the third and final part of The Dreambetween Symphony, a historical fantasy that ranges across three thousand years, following the lives, loves, fears, and fates of those who share the blessing, and the curse, that is the Dreambetween.